Citation Cane, James. 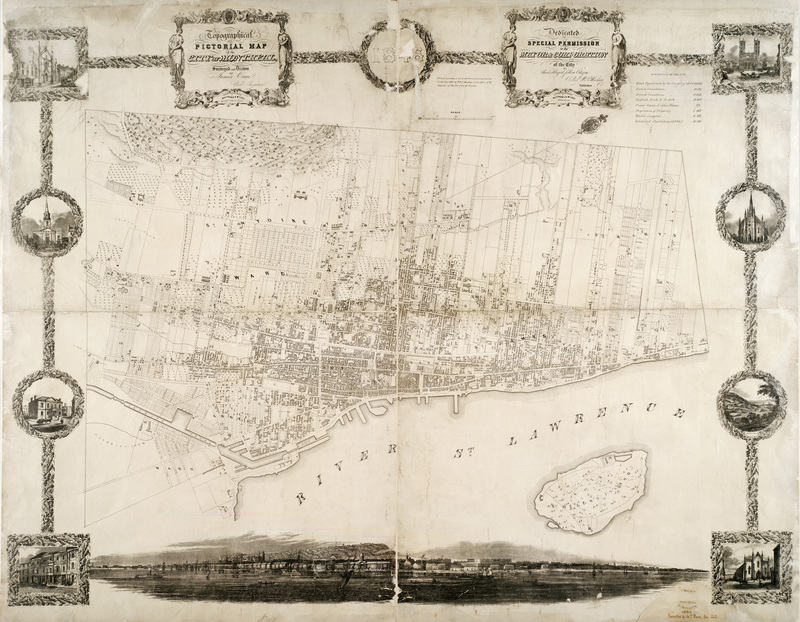 Topographical and pictorial map of the city of Montreal [cartographic material] / surveyed and drawn by James Cane, Civil engineer. [1:5200]. [Montreal]: Robert W.P. 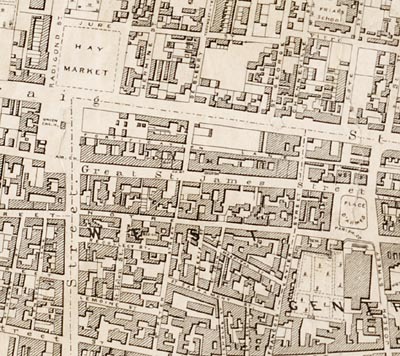 Mackay, 1846. Additional Information This is a digital version of the original, located at the McGill Library Rare Books Division. This map can also be downloaded via the BAnQ.